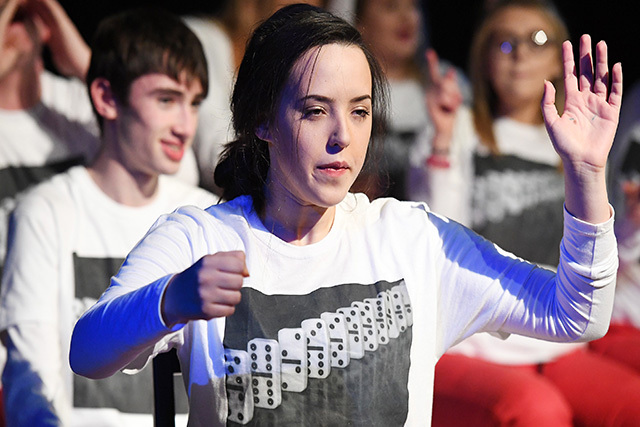 The Young People & Wellbeing Arts Programme is a new initiative by the Arts Council of Northern Ireland. It aims to improve the health and wellbeing of young people at risk across Northern Ireland. 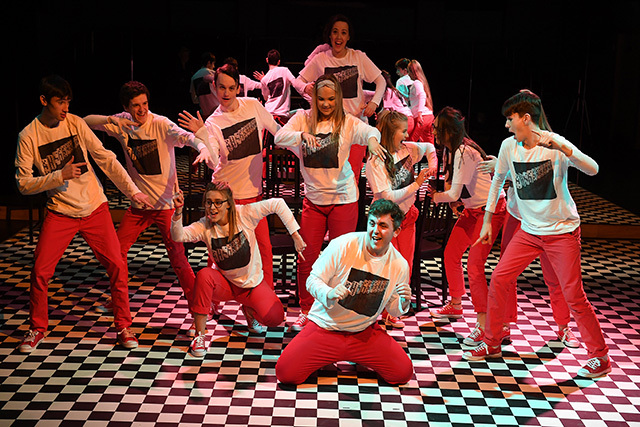 The Arts help give young people a voice, to articulate their story and in the process to achieve greater personal wellbeing. 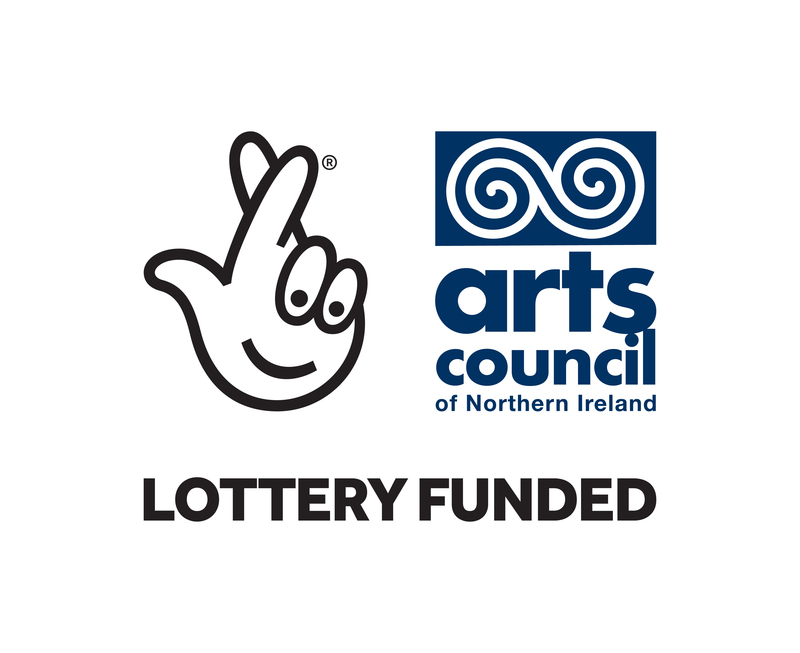 It is a three-year programme jointly funded by the Arts Council and the Public Health Agency (PHA), with a total programme budget of £600,000. • Protect Life Implementation Groups within the Public Health Agency which work across the five Health and Social Care Trusts in Northern Ireland. The programme uses these attributes as tools to address young people’s health and wellbeing. Grants are available to constituted and voluntary groups working with young people and currently contracted by the Public Health Agency. Funding for training and support for artists is also available.